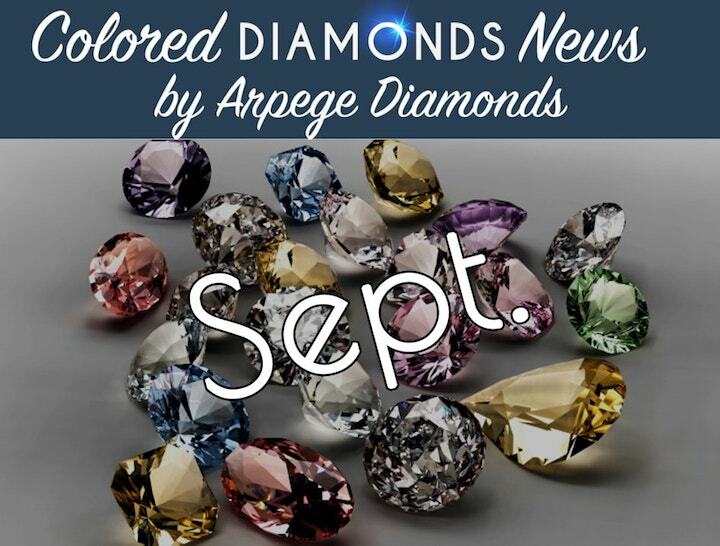 Arpège Diamonds is pleased to present this month's colored diamonds news. 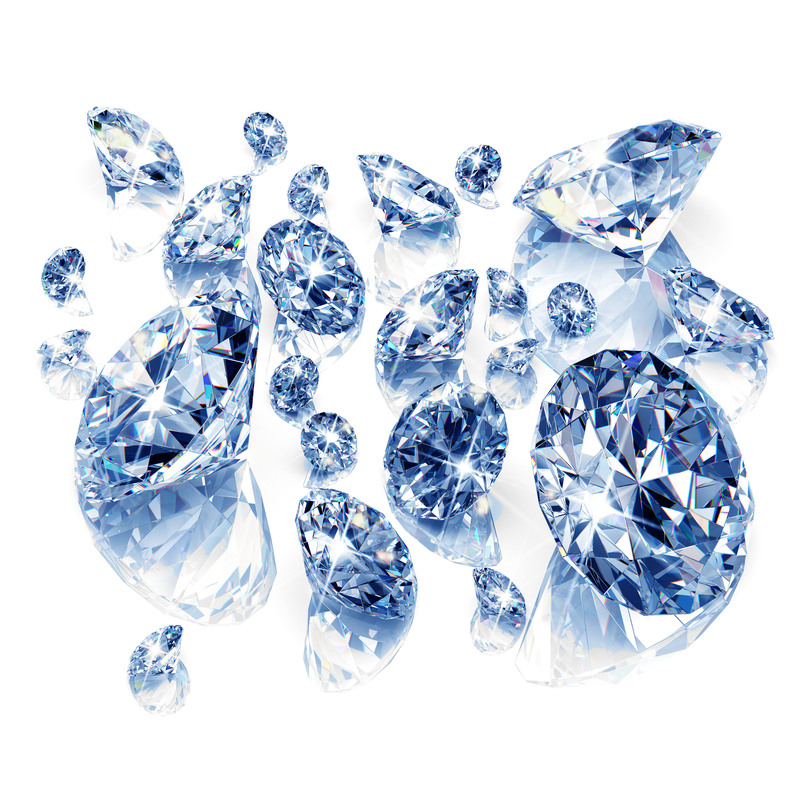 Some key points from September included the introduction of the new Argyle Tender collection, more jaw dropping diamonds selling at auction houses, and more! 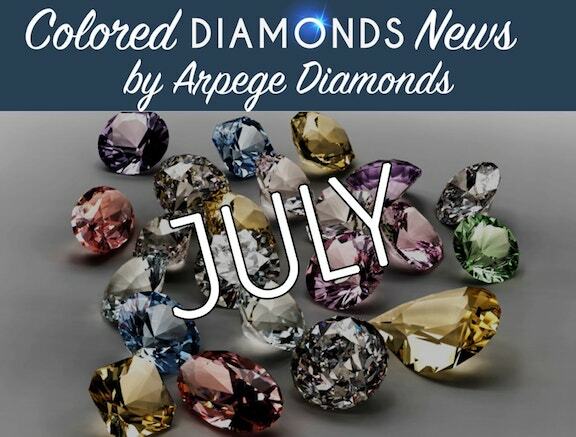 July was full of colored diamond news from around the world! 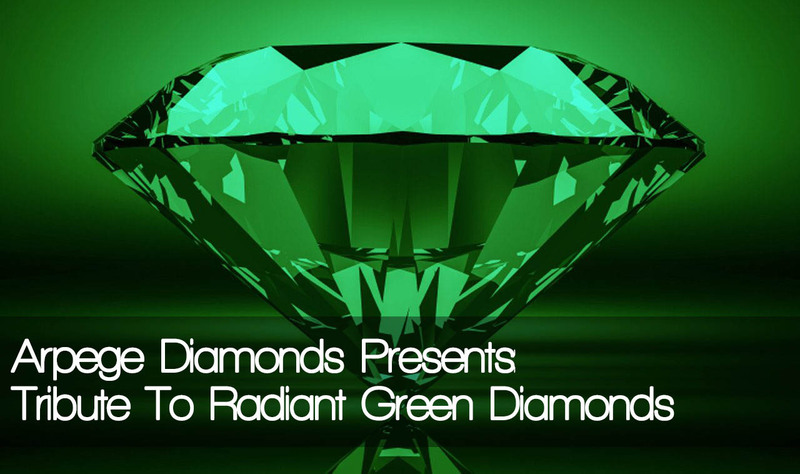 This month included reasons why you should invest in colored diamonds, helpful tips on picking the right investment, and much more! 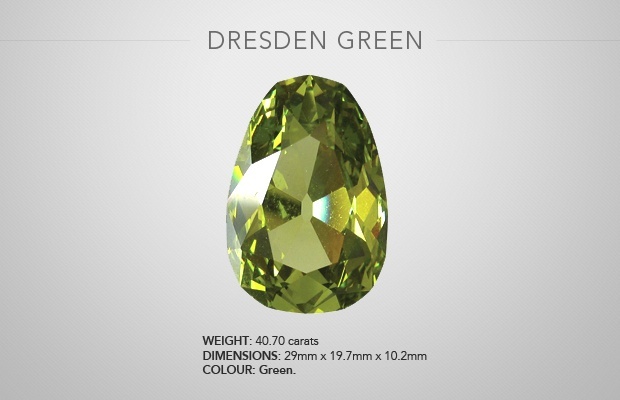 Arpège Diamonds is pleased to present this month's colored diamonds news. 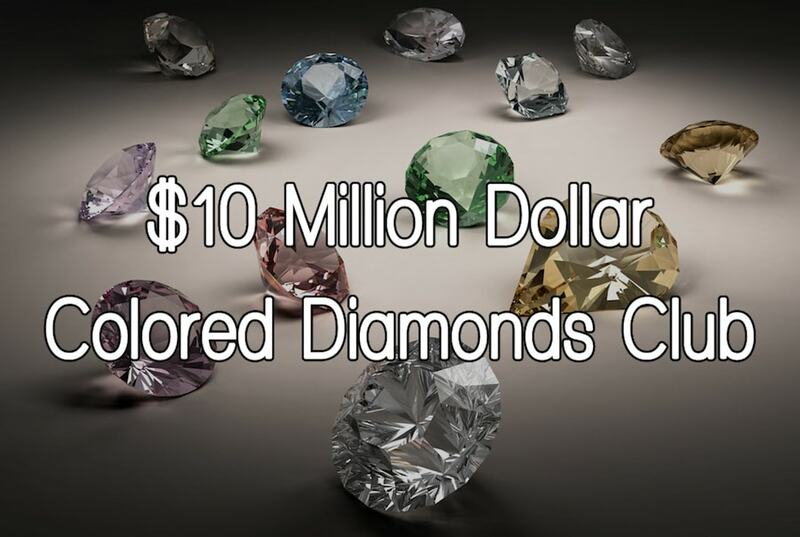 You Won't Believe How Much These Colored Diamonds Are Worth! Colored diamonds come in all shapes and sizes. Depending on these characteristics, prices can range from a couple thousand dollars to millions! 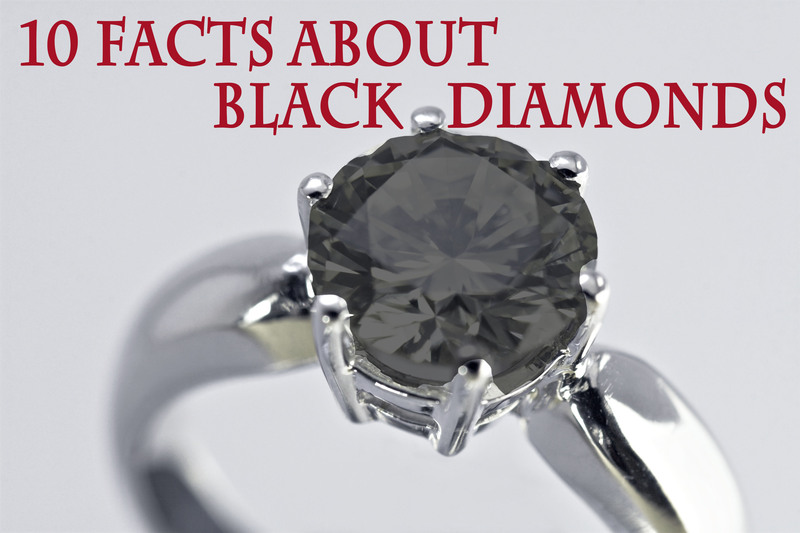 Last year, Arpège Diamonds presented stones in the 5 million dollar club. This time however, we decided to amp things up. 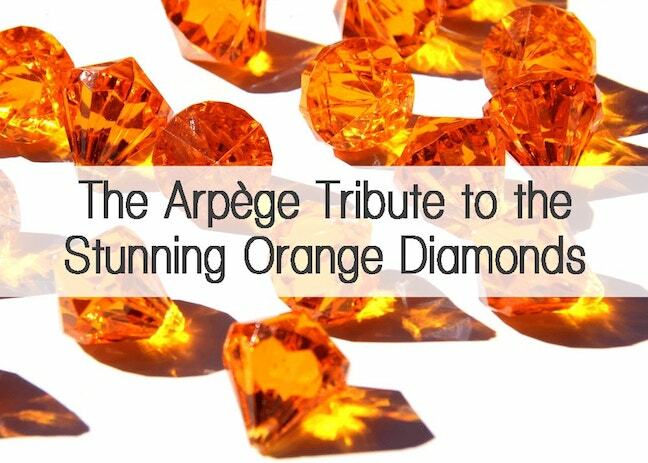 Arpège Diamonds is pleased to share colored diamonds worth more than $10 million dollars.